We are looking for 12 regions interested to uptake the created and validated co-creational inDemand model for the health sector. inDemand is a new European project based on a model where healthcare organisations and companies co-create eHealth solutions, with the economic support of regional funds. Regions that are interested in this model can receive free coaching. Have a look at the testimonials! Do you want to know why the EU-funded inDemand model on eHealth co-creation is great news for healthcare professionals and organisations? Carlos Arenas, specialised in Public Health and Preventive Medicine, and Encarna Guillén, pediatrician and clinical geneticist share their opinions with you. 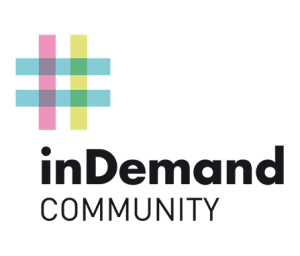 Interested in knowing what funders believe of inDemand? We had a brief chat with Joaquín Gómez, director of Instituto de Fomento (INFO), the funder organisation from the Region of Murcia, about the importance of innovation and how to bridge the gap between healthcare professionals and startups. Eager to find out more? If so, click here for the full interview.